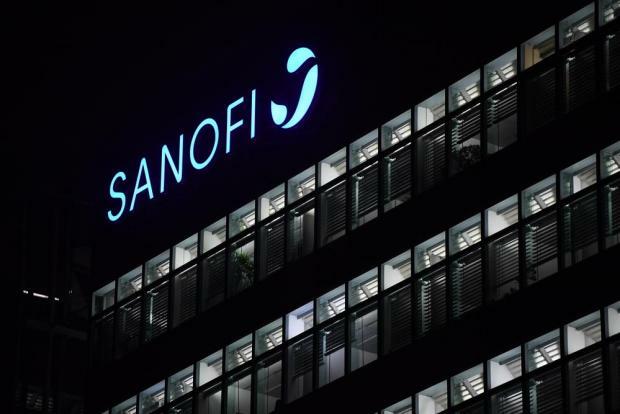 We like Sanofi because in 2018, management restructured its business to position itself for a return to growth, notably agreeing a €1.9 billion sale of its European generics business and making two biotech acquisitions, Bioverativ and Ablynx, to build a rare blood disorder franchise. Sanofi SA is a French multinational pharmaceutical company headquartered in Paris, France, as of 2013 the world's fifth-largest by prescription sales. The company was formed as Sanofi-Aventis in 2004 by the merger of Aventis and Sanofi-Synthélabo, which were each the product of several previous mergers. It changed its name to Sanofi in May 2011. The company is a component of the Euro Stoxx 50 stock market index. This article was issued by Kristian Camenzuli, investment manager at Calamatta Cuschieri. For more information visit, www.cc.com.mt . The information, view and opinions provided in this article are being provided solely for educational and informational purposes and should not be construed as investment advice, advice concerning particular investments or investment decisions, or tax or legal advice.